Wanna Get the Kids Interested in Coding? Make it a Game. Literally! Former co-worker and friend Daniel Janik is trying do something that I will eventually have to do – get a teenager interested in something that can lead to a career. 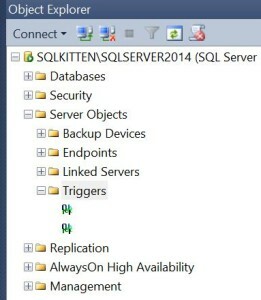 I’ve been teaching my 17 yr old SQL Server and other various topics. I have quite a bit of experience training technology and speaking but it never fails; after about 5 minutes his eyes glaze over and he nods and “umhums” and then starts checking his phone. 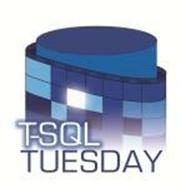 SQL Saturday NEW YORK CITY? Get a rope! 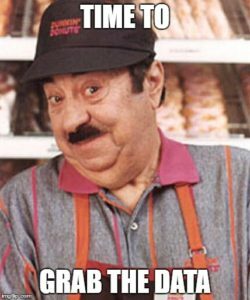 This weekend I will be speaking at SQL Saturday New York City. My last time here was two years ago for the last SQL Saturday here and I had a great time. If you are in the area come on out for some awesome speakers and a great day of learning! Anyone remember this? No? Just me, huh? Ok.
One of the things I am still trying to get past when it comes to writing about tech is the fact that I can’t always be completely original. I can write about different experiences and scripts but in many cases someone will have already written about the same thing. Part of tech blogging is realizing that even if someone else has already written about something you want to write about WRITE ABOUT IT ANY WAY. Maybe you had a task that was slightly different from what others have written about or maybe you can embellish on something they left out. Bottom line, you can be creative and reach people. Another part of tech blogging is the fact that sadly there are people blogging about the wrong other ways to resolve certain issues. Your parents told you not to believe everything you read on the internet – are they liars or is that “expert” telling you the best way to do backups is with maintenance plans the one serving up the bull? 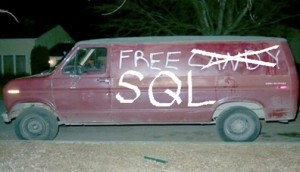 I had been asked to detach a database. The person doing it couldn’t and tossed it to me. Cool. No big deal. Then I ran the script to detach and got the error message 3724 – Cannot drop the database because it is being used for replication. Was there replication? Yes. Were there any publications associated with this database? 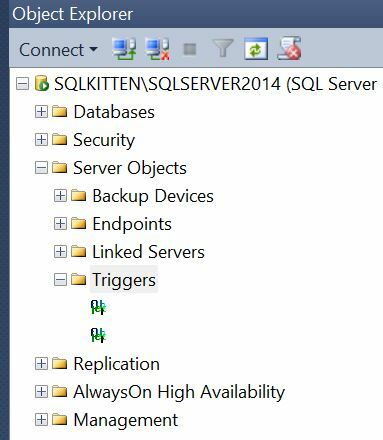 There used to be but not any more (at least not visible at the publisher server in SSMS). There were some other issues that needed resolving but those had nothing to do with this situation. I pop over to my other screen and start looking for the right scripted solution (I figure I will have to do this again so better that I save it off to a script with some notes). First, I want to show that the database is enabled for replication – sp_helpreplicationdb is going to give me this information. Based on the results from sp_helpreplicationdb , I now have confirmation that my database is at least enabled for replication. The next thing I need to do is turn off replication for this database with sp_removedbreplication. 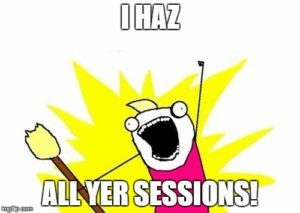 Fixed – WITH ONE LINE OF CODE!!! After ran this I was able to detach the database. And all was right with the world. On Saturday night. Did I mention this was on Saturday night? I’m a party animal. Anyways, back to the tale of the long way to do this…after my search I had opened a few of the results in new tabs in my browser. One of them was here. After a little more searching based on this link I had what I needed with the right syntax. I resolved the issue but when I was done I still had to go back and close the new tabs I had just opened. It was then that I saw a completely different solution. While this other solution may have allowed you to drop the database, it required far more steps than the one I presented above. Also, in my case, I did not want to drop the database, just detach it. Restoring the database from a backup that contains no data wipes out my database, and was not part of the requirement. So essentially, to be able to detach the database I would have to run sp_helpreplicationdb and sp_removedbreplication OR I would have to take a backup, validate that all the data that was needed was in the backup, create the other database, backup that database, copy the backup file, restore the backup with replace over the database I am trying to drop, and then detach or drop the database. In this case, the desired end result was to migrate the database files to a new server and attach them. This would be changed to restoring from the backup of the original database. If you have a case where you are having to do this for multiple databases, this would be multiplied. Frustrated after finding this, I took to twitter. Always interesting to find a blog post with a bassakwards, heavy handed answer to a SQL problem with the right solution in the comments. I decided I would do the right thing and give the internet one more page with the RIGHT SOLUTION. While we can’t stop people from posting the longer, less practical solutions to things we can post the right ones and keep posting them. They might have a few pieces of candy left. Now that we have established the internet lies to you, go call your mother.